It's Labor Day/ Merdeka Weekend. For those who don't know, Merdeka Day is Malaysian's Independence Day. So both Malaysia and the US have a nice three day weekend to enjoy. 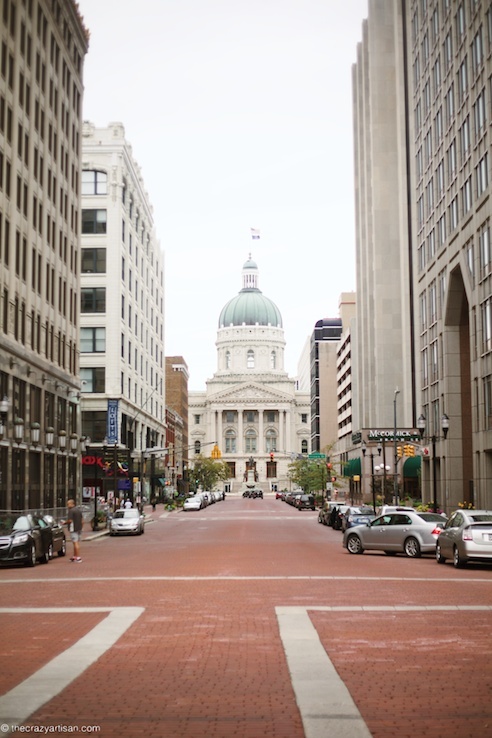 We kicked off the weekend with a fun BBQ gathering with some friends to celebrate the end of summer and then by taking a drive and checking out Indianapolis, Indiana. Hope you are having an amazing weekend too.